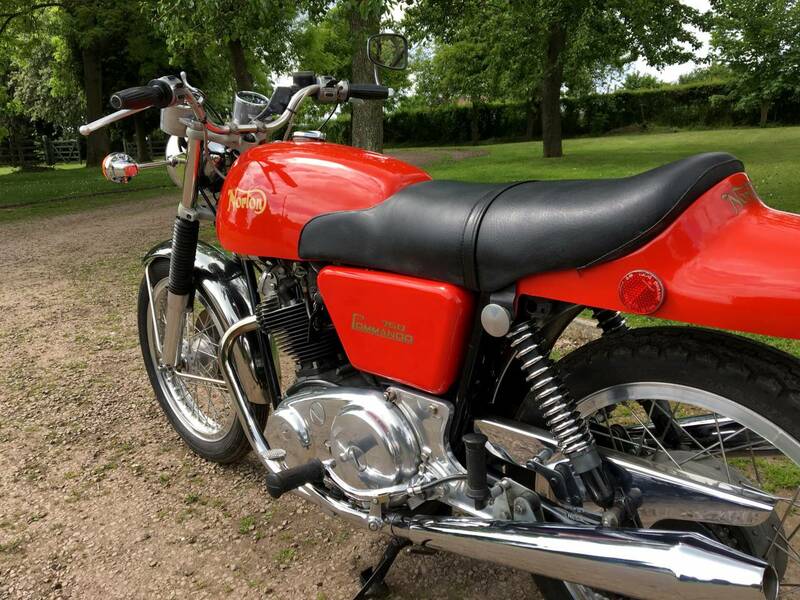 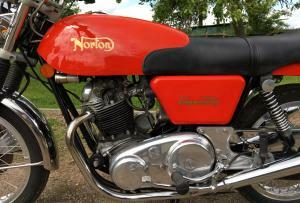 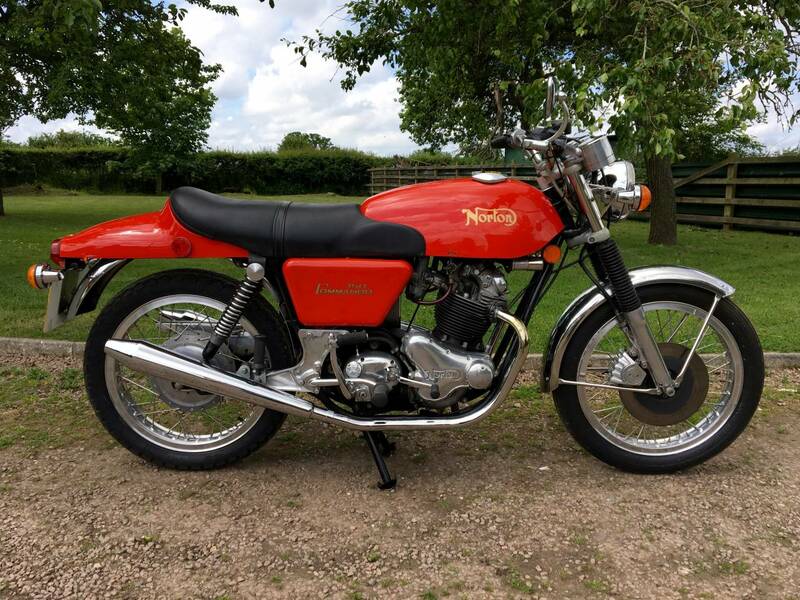 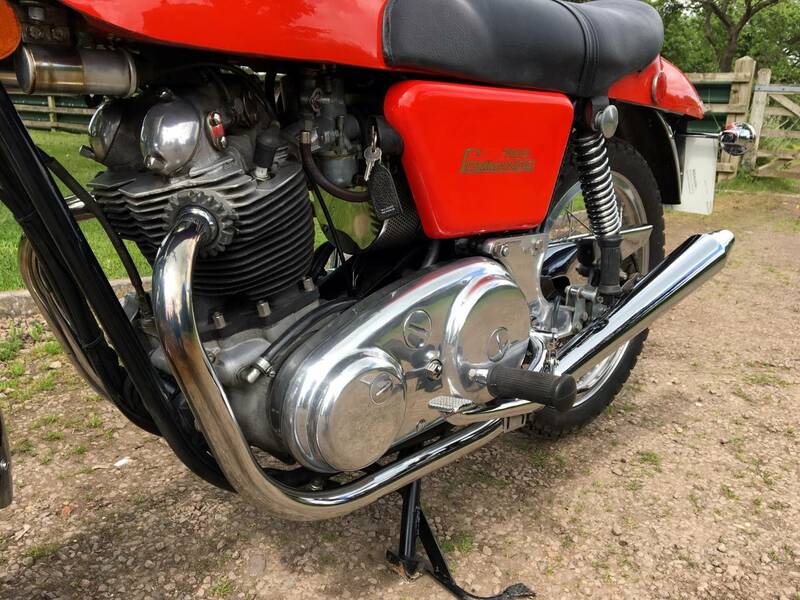 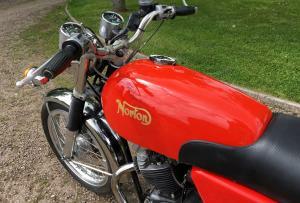 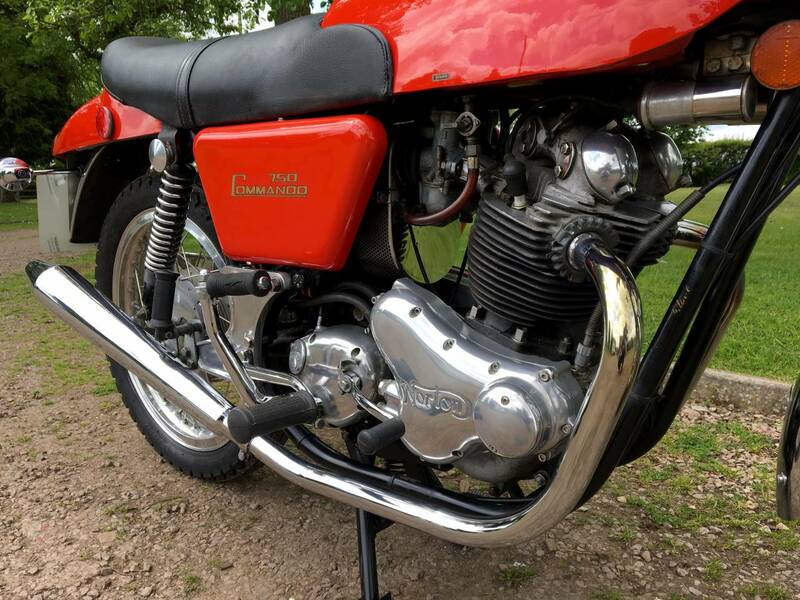 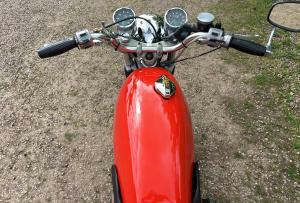 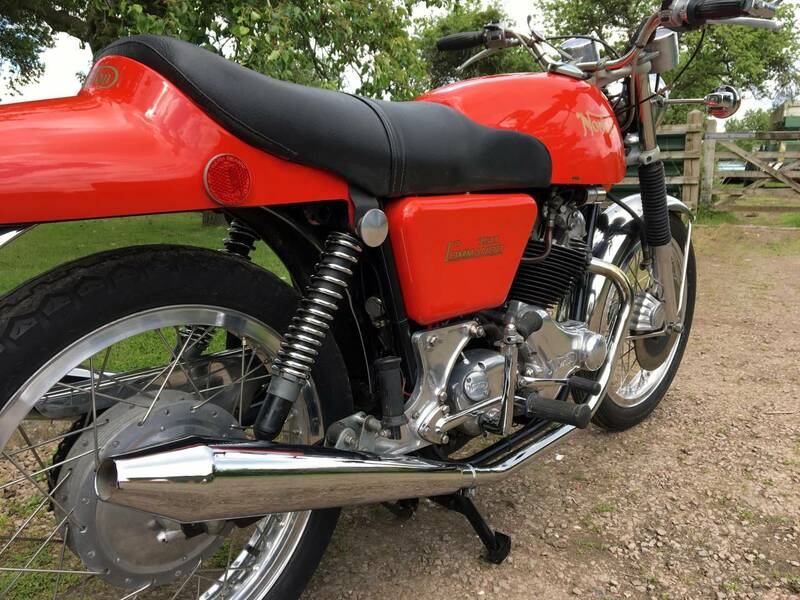 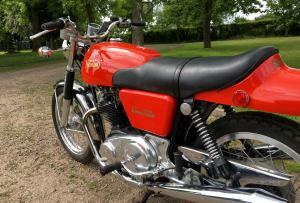 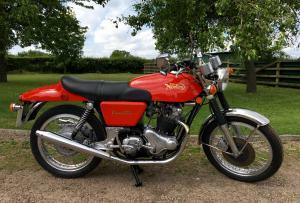 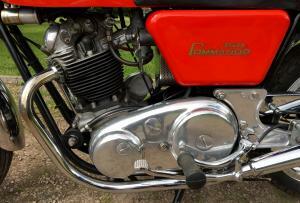 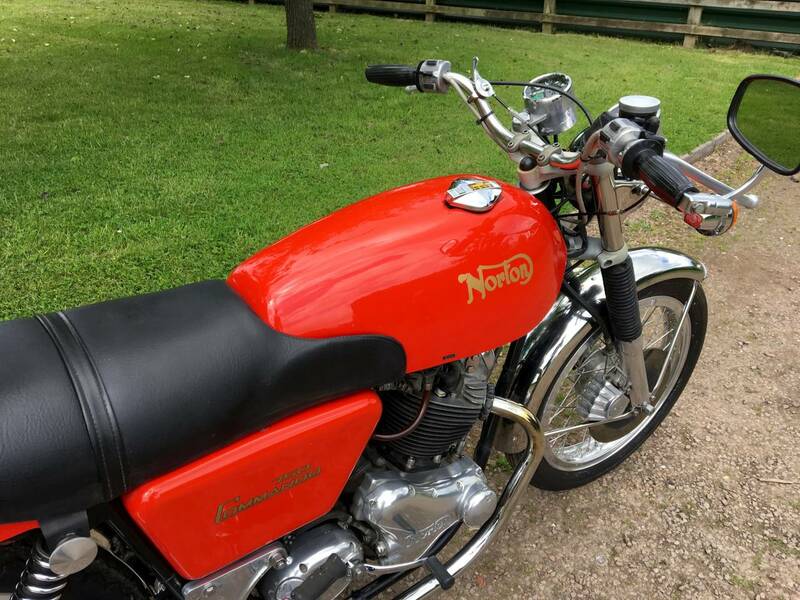 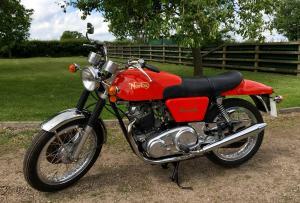 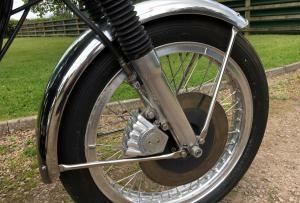 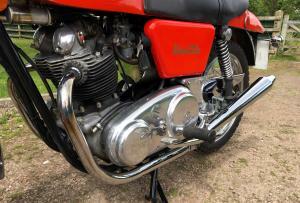 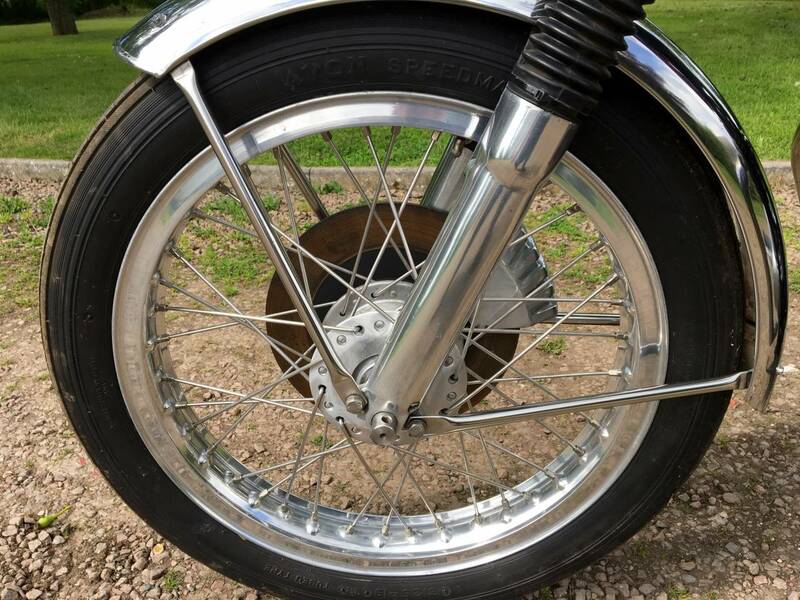 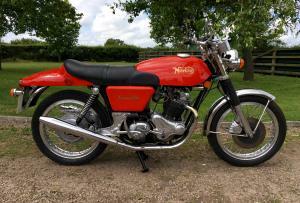 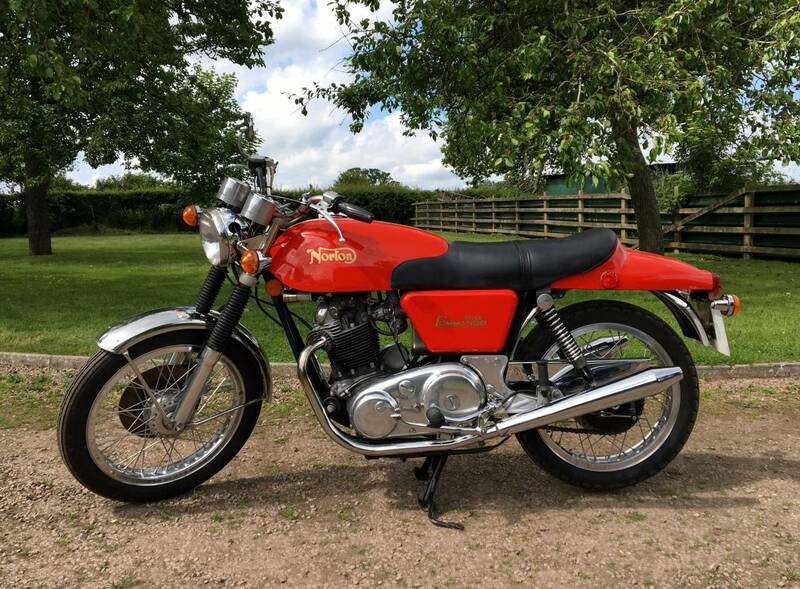 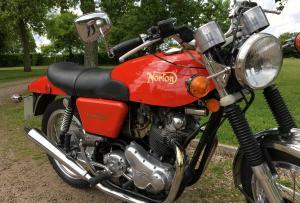 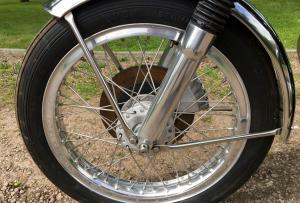 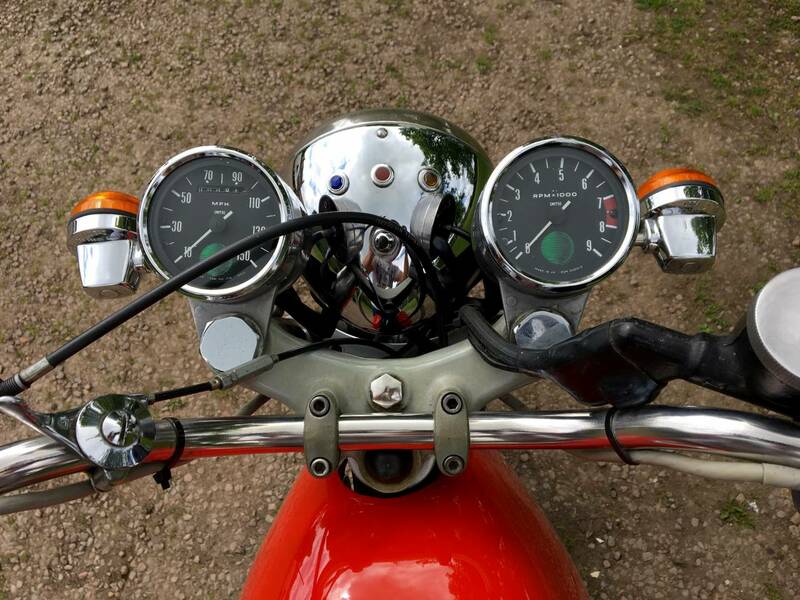 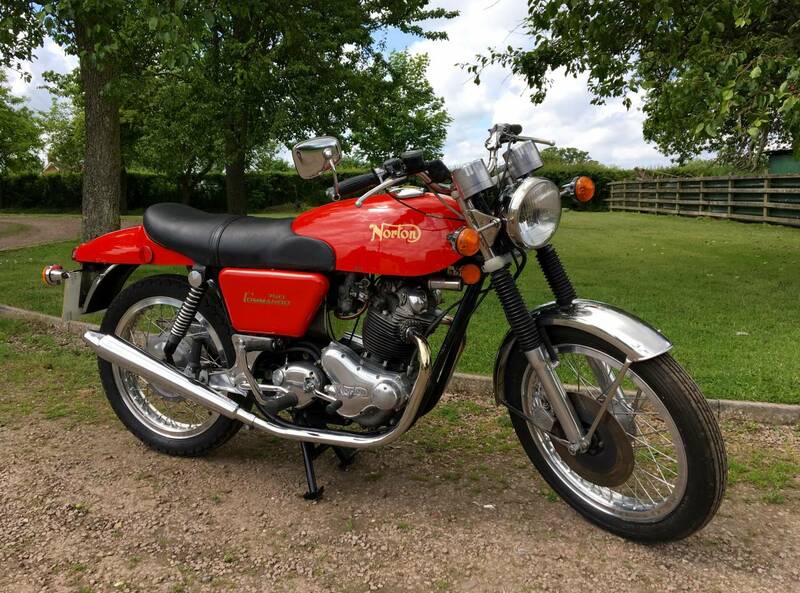 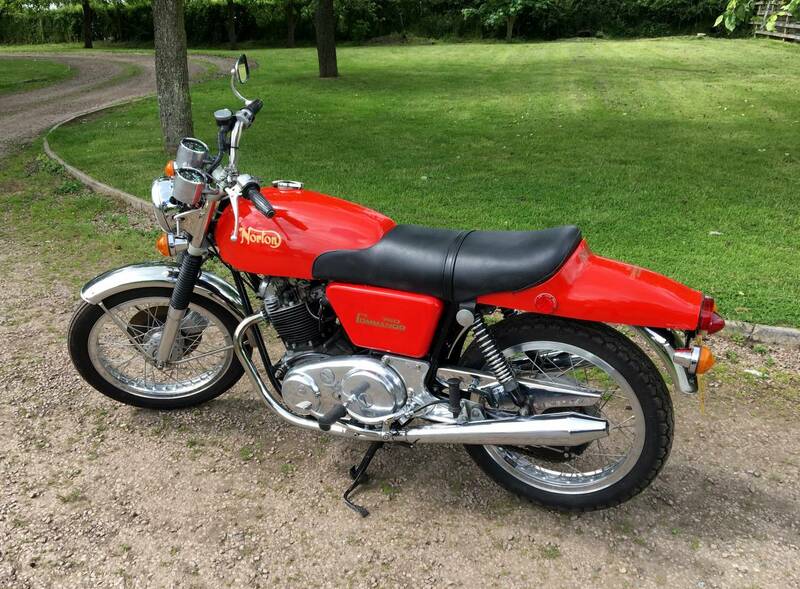 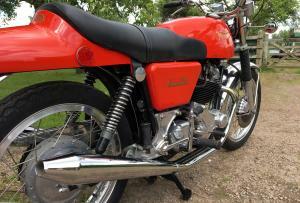 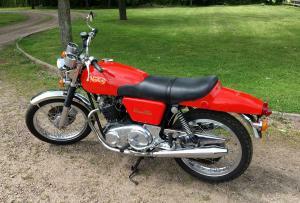 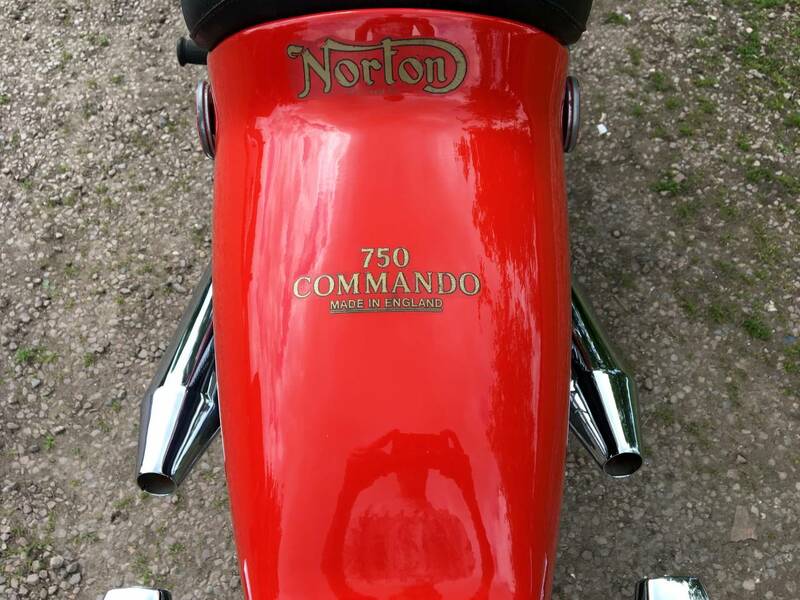 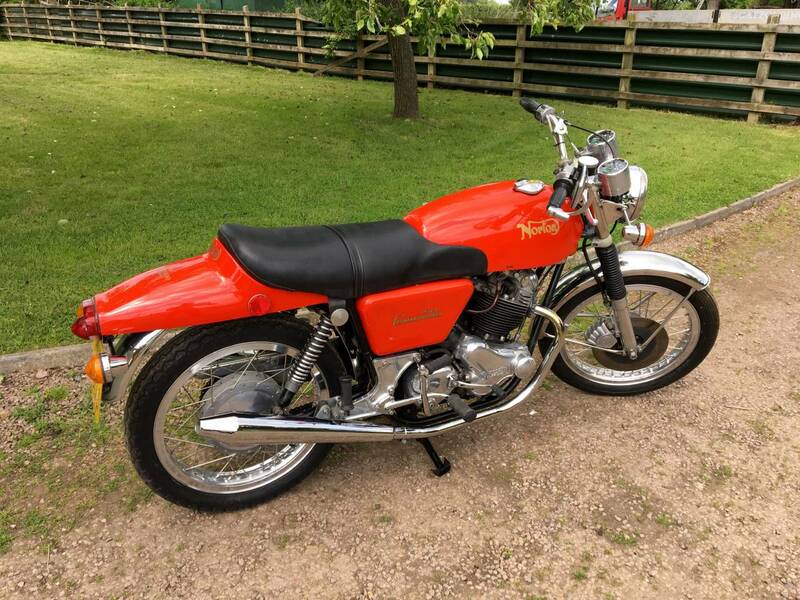 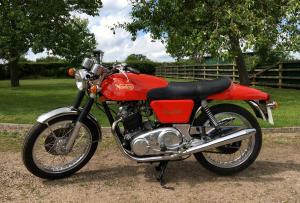 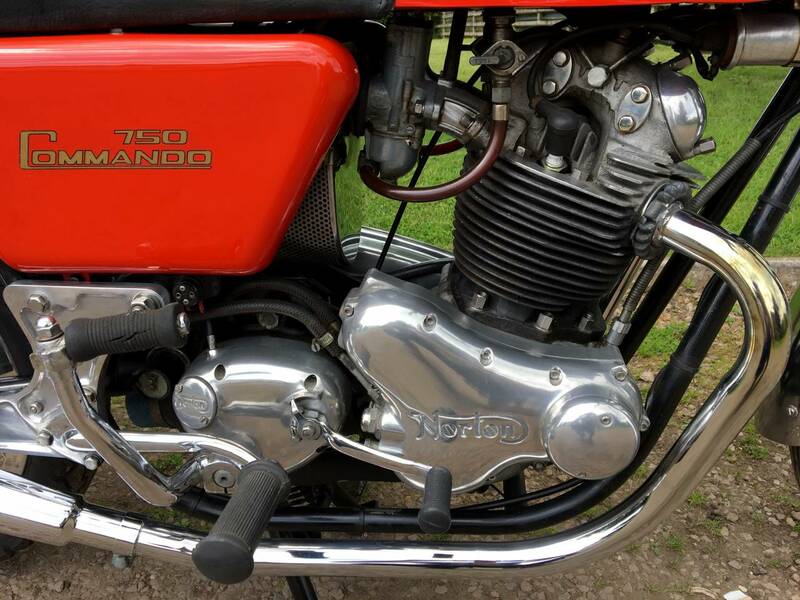 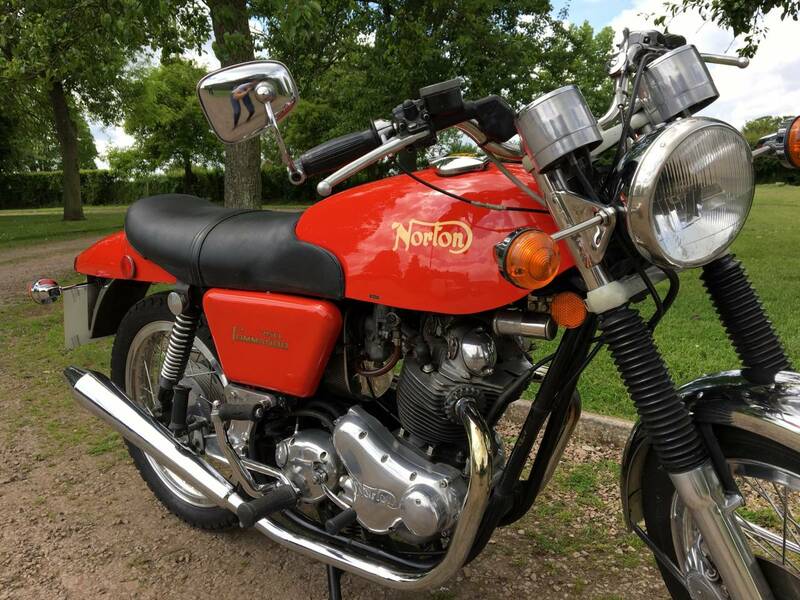 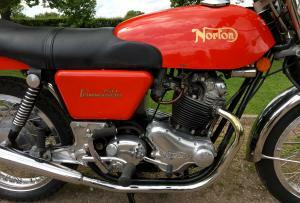 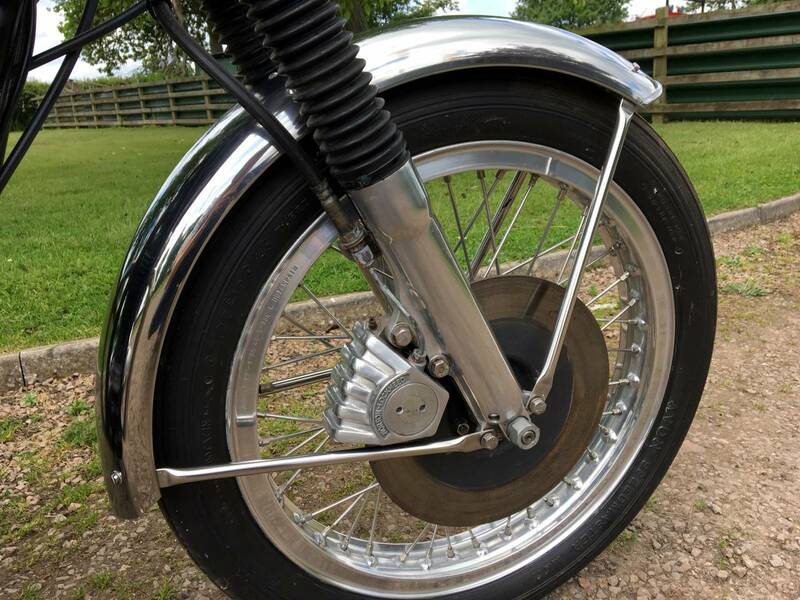 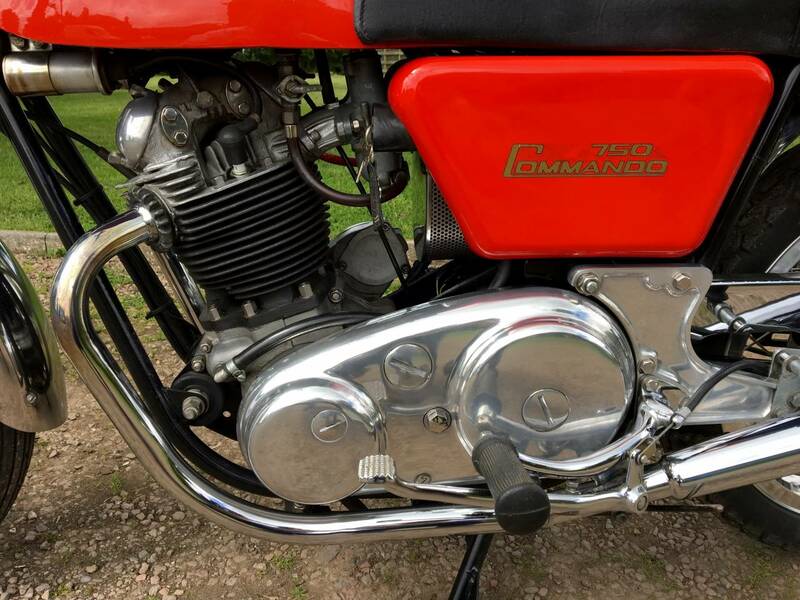 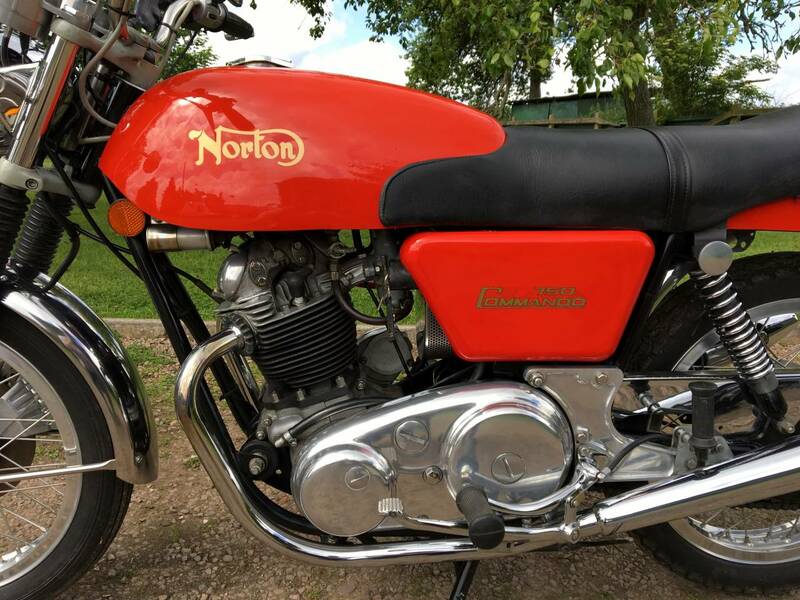 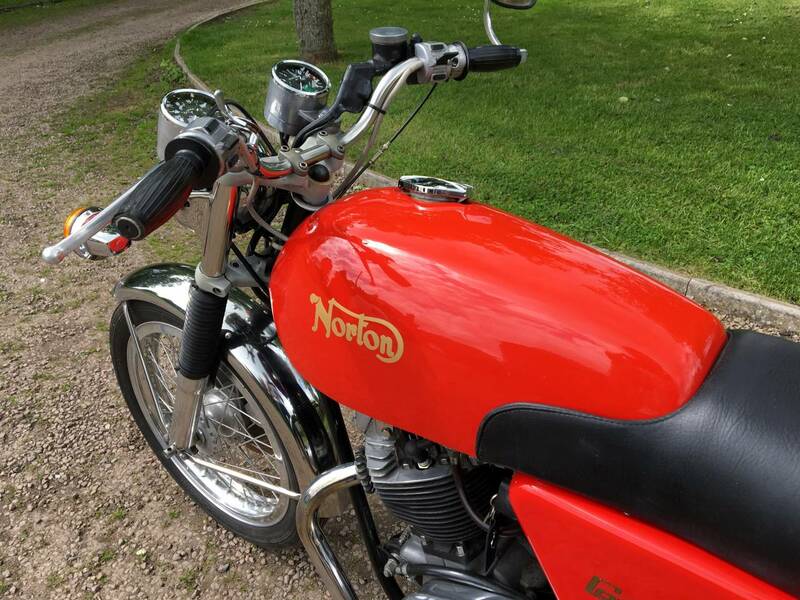 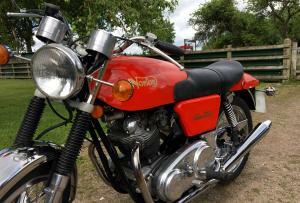 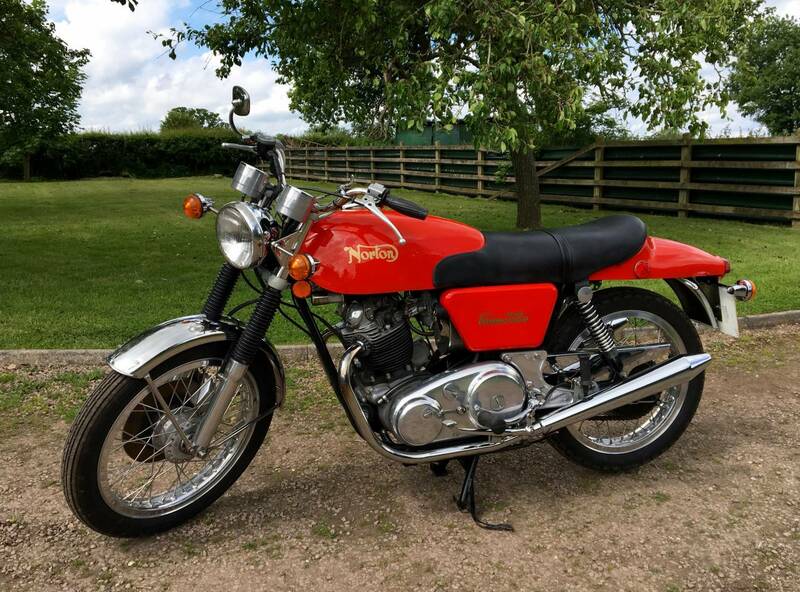 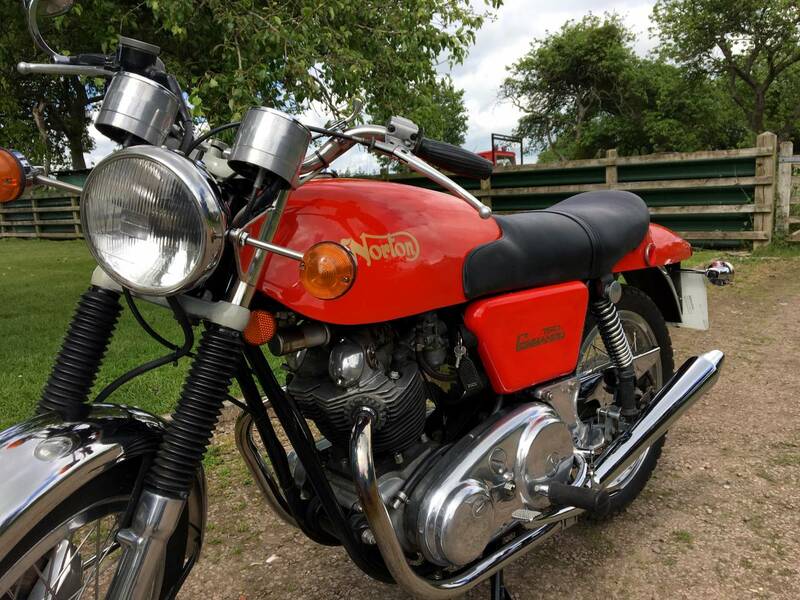 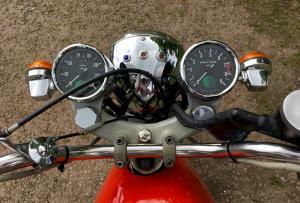 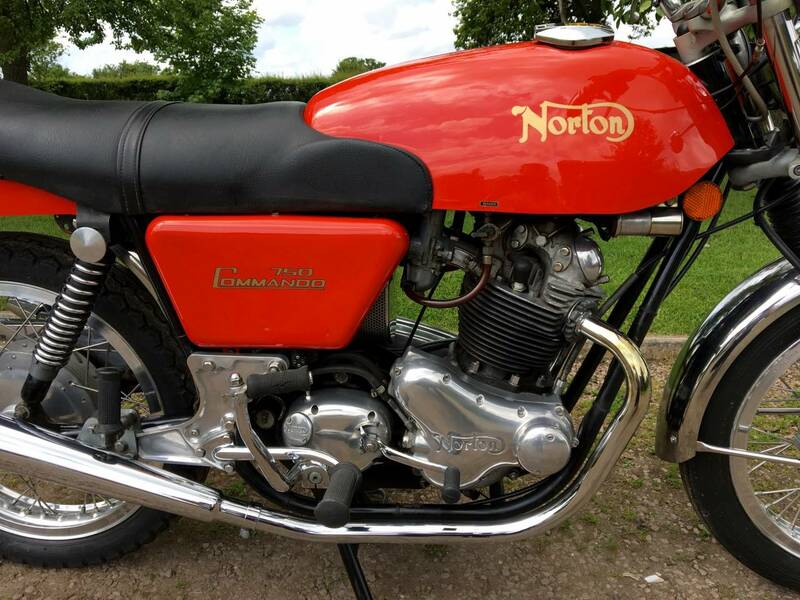 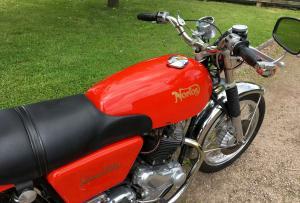 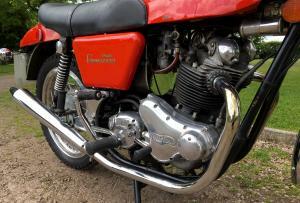 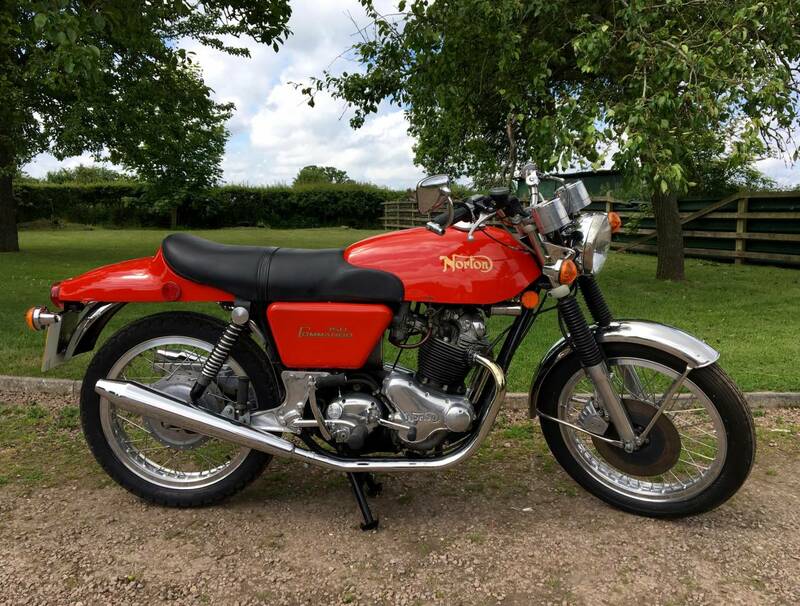 Norton Commando Fastback 1971 750cc In Superb Condition , And Looking Spectacular , In Its Correct Red Livery , With Matching Numbers . 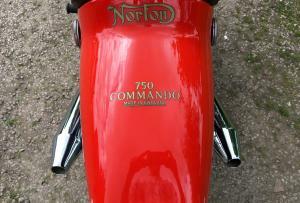 Looks To Have Been Well Restored , Several Years Ago . 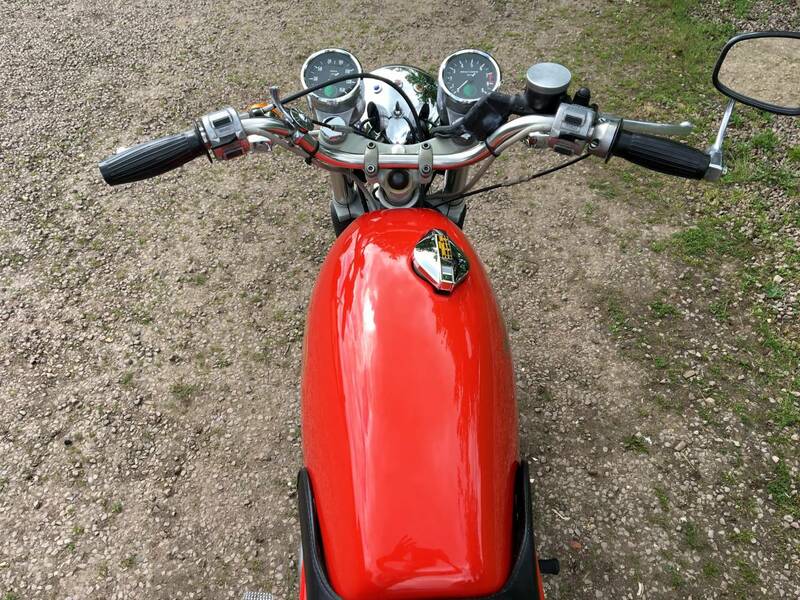 Comes With Fresh Mot And Is Tax Exempt . 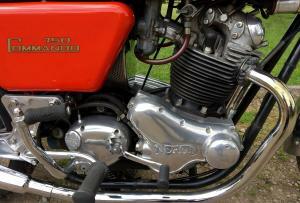 Please Study The Photos To See Its Condition . 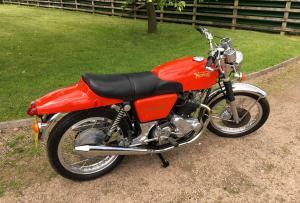 Now A Relatively Rare Model And A Great Investment , At A Bargain Price .